I don't think that's a strange thing among blockchain platform user. Okay friends, this time I will invite you all to review a decentralized marketing ecosystem platform. EUNOMIA TOKEN is platform Indonesian madein. The following is an explanation ABOUT EUNOMIA TOKEN directly from Funder & Ceo EUNOMIA TOKEN. For all of you ICO investors, I'm sure the biggest problem for you when investing in an ICO is that it takes a long time for tokens to enter the market, so that your investment funds all stop due to these factors. This time you don't need to worry. UNOMIA has just been launched on FATBTC on September 29 09.00 AM UTC + 7. ENOMIA can immediately listed on the exchanger less than 24 hours after the ICO was closed. FATBTC is a big market with number 35th in coinmarketcap for the amount of trade volume / day. Eunomia is a project long term because we have a focus on the global of helping small bussinesses to trade their goods internationally using our platform later. Problem now many people don't know the future of blockchain techonology that will be applied in all fields in the next few years, with that eunomia will help business people so that what they sell will be able to compete internationally withous requiring a lot of cost and easy access using the Eunomia platform. 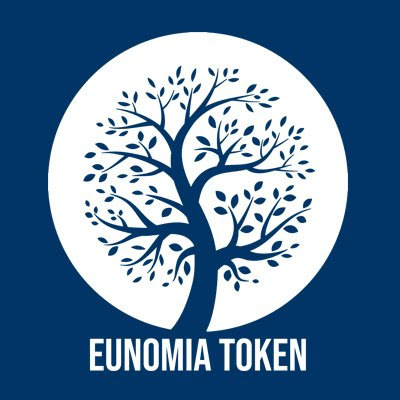 In the spirit and helping to implement blockchain techonology into this field we will manage our token ecosystem so that there will not be a technical error in the ecosystem system, everyting will be fund in the detail token we have arranged and allocated tokens so eunomia tokens will gret results that are in accordance with the roadmap we have finished our. 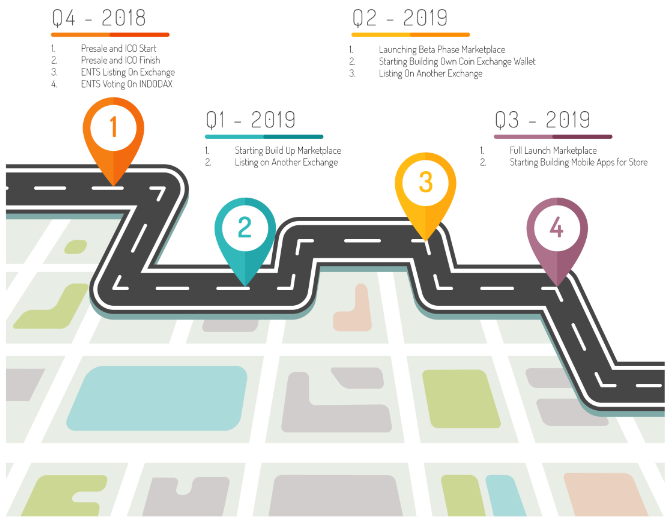 platform and started inviting new investor and producers into our platform and working with some of the big platforms that we will update into the next whitepaper. There are 3 technical features in it, example; Scalability, Generate With Confidence, Safe. The following are the details of each feature. We try to provide the best for your convenience transaction with EUNOMIA TOKEN. Your personal data and digital asset transactions are 100% safe with Eunomia Token. Thank you for taking the time to see the EUNOMIA TOKEN review of the Blockchain ANN.